A seabean is a driftseed and I like to think of it as one of nature’s very own time travellers, carrying a secret from deep in a tropical cloudforest across the oceans to a distant shore. For me, it was also the inspiration for my children’s adventure story, and gave me the idea for the time travel device which Alice discovers on the beach one day in St Kilda. 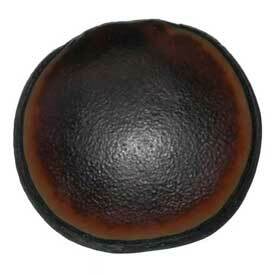 It was a seabean that inspired Christopher Columbus to set out in search of lands to the west. They are thought to bring good luck and keep you safe when travelling. 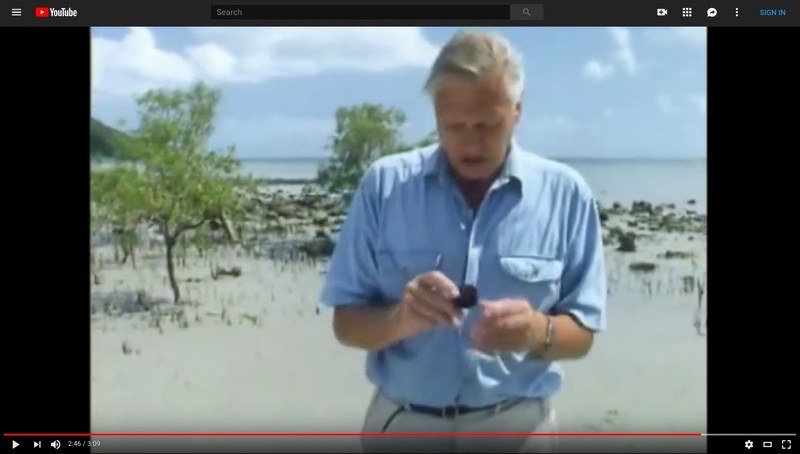 Click on the image above to see David Attenborough talk about seabeans in the BBC series, The Private Life of Plants.